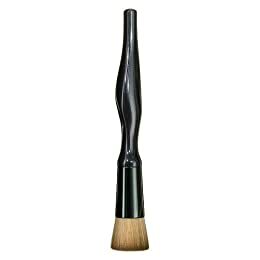 Did you know that the Sonia Kashuk Brush Collection sold at Bloomingdales in the SpaceNK boutique is the SAME as the one sold at Target? Bloomies just has a slightly bigger collection...or so the sales girl at Bloomingdales tells me. The makup is probably also the same! Hm...is the brush the same price at Target too? ?